Use one of our pre-made Spa Packages or create your own. Great for yourself or a special someone. 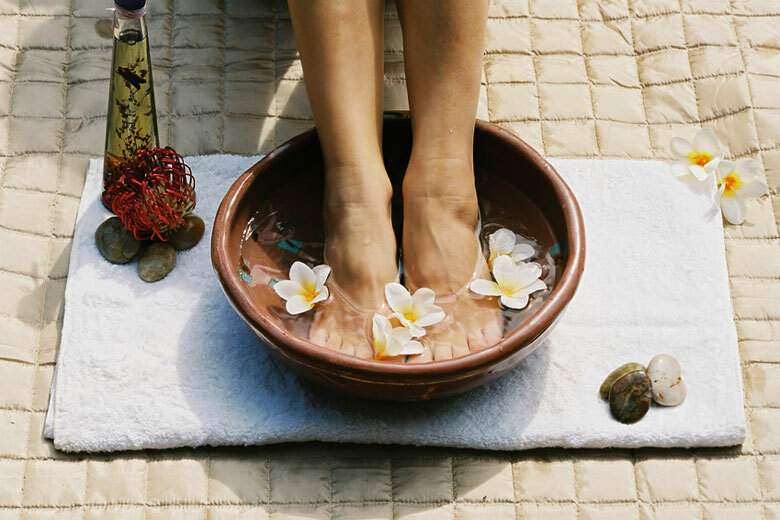 Spa packages require a 48 hour notice for cancellations and a 24 hour notice on individual appointments. Massages started late due to the client arriving late, end at the appointed time and are full price. Some services may be contraindicated to you. Please consult your doctor or our staff before treatment. Prices are subject to change without advanced notice.